For more information on the WheelRight product, to request some accompanying images or to arrange an interview with the chief executive, please contact Natalia Gameson or St John White at Prova PR. Email: nataliag@provapr.co.uk or call 01926 776900. Early morning at the Commercial Vehicle Show. Barry and Ian waiting for the rush! 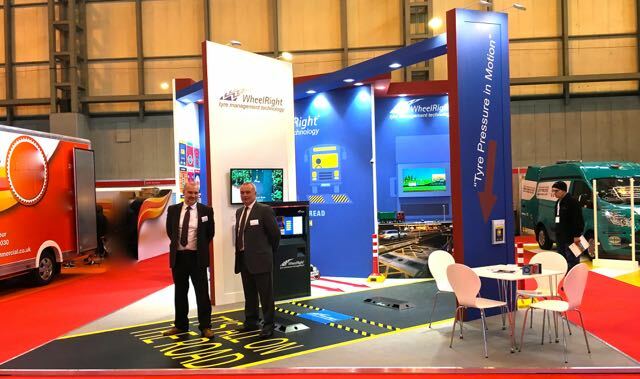 Intertraffic and the Commercial Vehicle Show signaled the launch of WheelRight’s circumferential tread depth measurement technology.